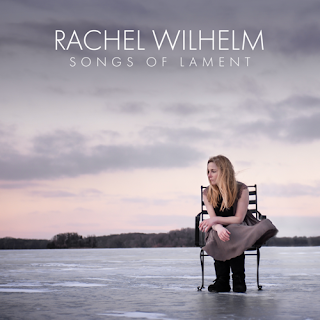 Today's post features guest writer (and musician) Rachel Wilhelm. Please look for her bio at the end of the article, including links to her music. Twenty-two years ago I was 18, a mother, and shocked (I don’t know why) when I received divorce papers from my estranged husband of barely a year. I thought I was fine. But one morning I broke out into a fiery rash that went up and down my back and I couldn’t stop shaking. I got some anxiety pills for a month, the rash cleared up, and I dropped 30 pounds. I didn’t even notice. When I went to put on my white uniform work pants, they fell right back down, just like in my current far-off fantasy world where metabolisms don’t slow. When I think of that time, I think of a hollow young woman moving way too fast because she had to—because she made a lot of decisions that would affect her life forever. Youth is truly wasted on the young. We think we can just race forward and get away with filling up our hollow selves with enough life where the wounds won’t show. Get a rash, take a pill, shake the weight off and push onward. I mean, what else can be done? Fast forward 22 years later: I’m a mother of three almost grown children and happily married to an incredible man. I’m a seasoned runner but can’t seem to get back to it. I’m really feeling my age. Three years prior I was diagnosed with a chronic pain condition that for me, gets worse during the winter. Six months prior my family and I moved to the South so I could heal. Two months prior I am on my way to Nashville for a songwriting retreat and I play Moda Spira’s sophomore release, Divorce, in the car. How do I describe it? A beautifully ethereal sound with raw words sung by a hauntingly sultry voice. It unlocked an ancient door that had been rusted over after being slammed shut. What on earth was happening to me? I couldn’t stop crying. It was like an age-old sock in the gut. I think it was its own liturgy of lament. Each song is in order, from the moment the artist felt love to the moment she had to forgive. Every song is a stage of grief or a stage of becoming—swimming from the deep end to the shore, through the valley and up the mountain of forgiveness. And I was a mess. It was a recognition: I walked that liturgy before and had no names for any of it. I didn’t even allow it to have a voice. So I started running again. As my body is healing, my soul is finishing its healing too as I have listened to this record nearly every time. Truth has a way of doing that. It’s the power of repetition. It’s a story from start to finish, from love, to shock, to grief, to rage, to doubt, to acceptance, to forgiveness. And this timeline forces me to wade backwards and stretch out my hands to the 18 year-old who hasn’t quite caught up yet. I’m now running backwards to run forwards. Sometimes healing is re-opening the scab to create a better scar. In my efforts to re-connect with my 18 year-old self, I started to think of all the things I would say now, to coach her along this endurance race of suffering. Latifah Alattas of Moda Spira, in her podcast, would say “have grace on yourself”. This is wisdom I did not have at 18. I stepped around in a portable prison, constricted by my own impossible expectations. I was working from knowledge I didn’t even have yet, pretending to know everything. All I knew was pain and I acted from it. So I want to tell her to slow down. I want to tell her to ignore the advice and demands others have on her. I want to tell her she has value and worth and she is good enough. She could do all of it on her own and she doesn’t need a single unhealthy person to pull her forward. She doesn’t have to do any of it, or owe anyone anything, except her son. And divorce doesn’t make her “used goods” as she so commonly refers to herself; she is now wiser than she was before. It is all being used for good. I want to tell her that God has her. That God, in His providence, will give her more than she expects she will receive or deserve, and that she will have such a wealth of friends who love her at the other side, that it will bring tears to her eyes. 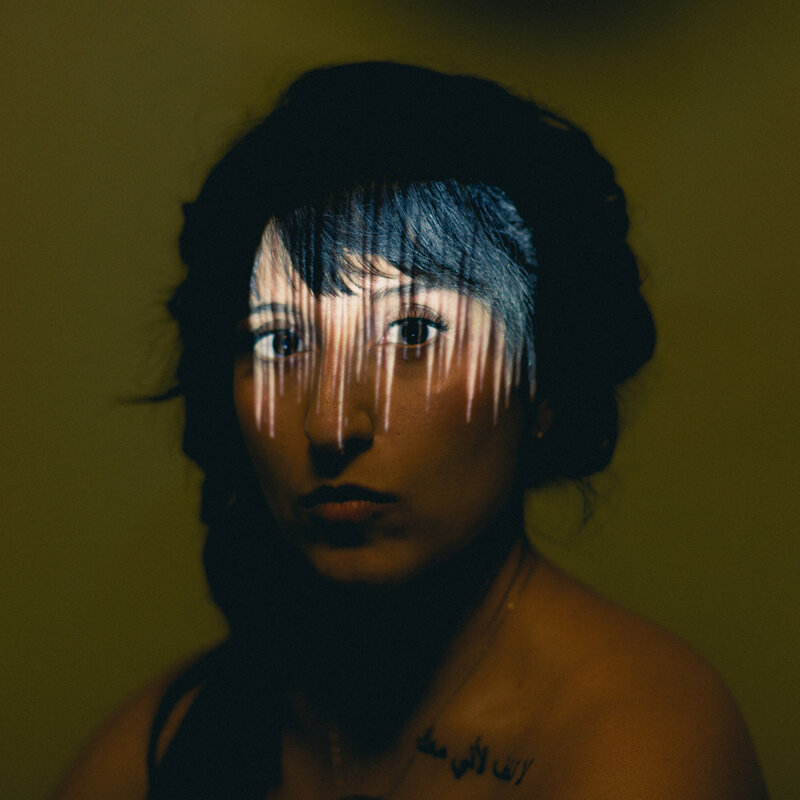 That this pain will help her get through the death of family members, the loss of relationships, the trial of sucky churches and church leadership, the pain of abuse, the loss of health, the grief of family loss, the shock of betrayal, and so much more. Most of all, this pain will build so much compassion for others that she will cry when others are in pain too; and sit with them in grief. My youngest son just left for Navy boot camp, and the gaping hole he left behind feels a little like a death. He carefully boxed up his room and laid out his things in perfect, orderly lines to make it easier for us. My daughter and I quickly painted his room the day after to obliterate the blaring absence. The house seems too big. Later in the week a box came in the mail with all his things. I called it the “rapture in a box” because everything I saw him wearing last, including what was in his pockets and his phone, were there to greet us: everything except him. Even this sadness-mixed-with-hope is something that I’m healed enough to cope with now. We can’t escape pain. Ever. There is no guarantee that everything will work out the way we expect. In fact, I’ve found that it never works out the way I expect. But somehow along the way I’ve given myself permission now to feel things and not deny them. I love this line in one of my favorite songs by Sarah McLachlan, “And if I feel a rage I won’t deny it; I won’t fear love.” My 18 year-old self was never sure what that meant, but now I can run backwards through the hazy thickness, stretch out my hand, and explain to her what it means. Rachel Wilhelm is Director of Worship Arts and Artist in Residence at Redeemer Anglican Church in the Atlanta area. She released her record Songs of Lament in 2017, writes articles from time to time, and enjoys serious time travel. You can purchase her music on Bandcamp or read more of her articles and find out more about her music on her website. Please check out the PostConsumer Reports article on Wilhelm's album of lament songs "Lamenting Through Lent With Rachel Wilhelm and Bifrost Arts." Ep 60: A Discussion on Nathan Peterson's Song "Is It a Sin?" What Do You Do With Art You Disagree With or the Offends You?